Why Choose a Hills Apartment? While our desirable community locations, upscale interior details, and spacious floor plan designs set the standard in the product category, our people set the standard in the customer service arena. At a Hills community, you'll find people who truly enjoy helping residents live a little easier. Our management teams have decades of experience and take pride in providing our residents with extraordianary service. All communities owned and managed by Hills Properties are pet friendly. You might find a community with an on-site bark park, bring your furry friend to the office for a tasty biscuit or find a willing pet sitter. At Hills we know that pets are part of the family. No matter your needs or wants, at a Hills apartment community you can be assured that you will find a team of people committed to making you happy. Greater Cincinnati is the metropolitan area that includes counties in Ohio, Kentucky and Indiana. 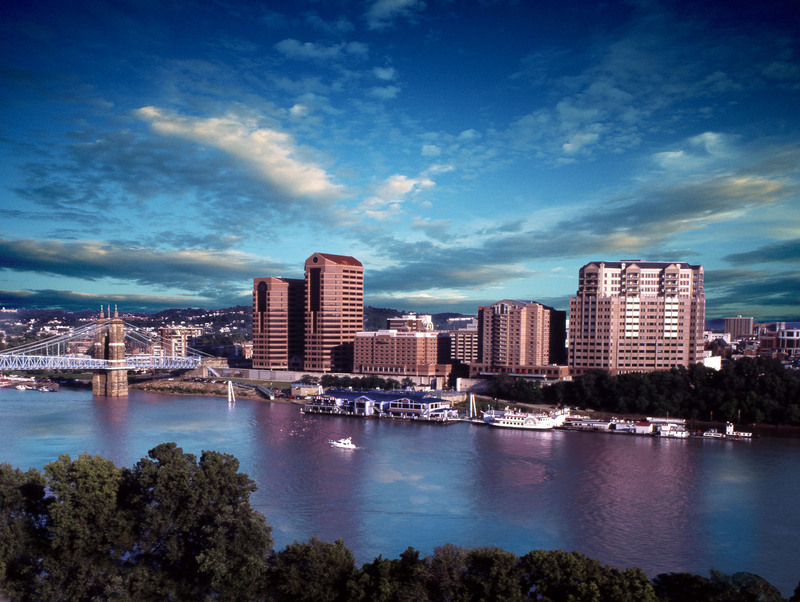 Cincinnati sits along the scenic Ohio River and is the third largest city in Ohio. Nine Fortune 500 companies are headquartered in the city. Home to the Cincinnati Reds, the Cincinnati Bengals and Kings Island Amusement Park there is something for everyone to stay entertained. Cincinnati is also surrounded by some of the best suburban neighborhoods in the country. Mason, Ohio was touted as the 7th Best Place to Live by Money Magazine in 2013. You'll also find wonderful thriving communities in West Chester, Loveland and Maineville. 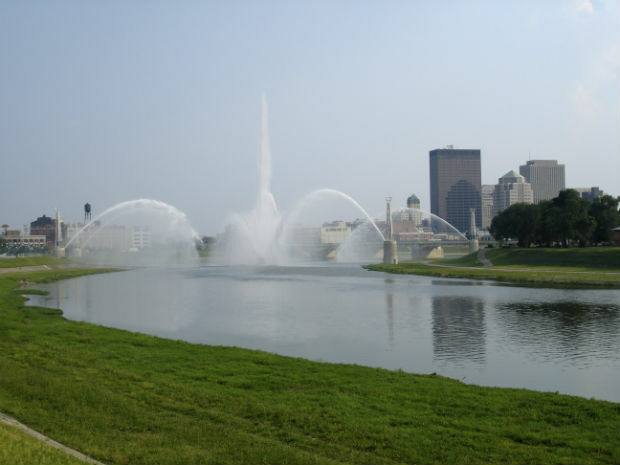 Dayton is the sixth largest city in Ohio. The area's largest employer is Wright-Patterson Air Force Base located in the suburb of Fairborn. WPAFB is one of the largest and most diverse bases in the Air Force. Dayton is also home to other major employers such as Premier Health, LexisNexis, CareSource and Navistar. In 2010, Bloomberg Businessweek listed Dayton one of the best cities for college graduates looking for a job. The city is surrounded by outstanding, well established suburban neighborhoods such as Centerville, Beavercreek, Kettering and Oakwood. Northern Kentucky typically refers to the three northern most counties in Kentucky: Boone, Kenton and Campbell. The three most notable cities located in these counties are Florence, Covington and Newport. 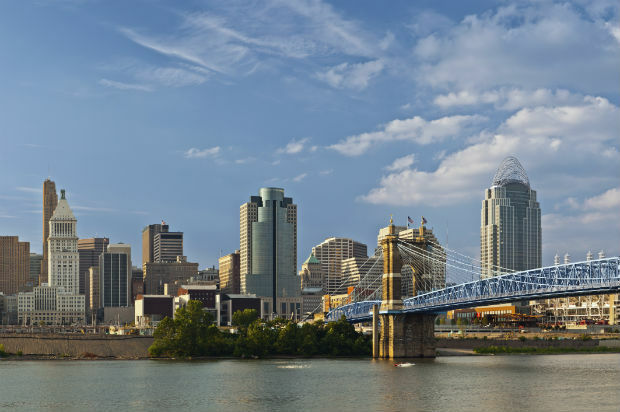 Located along the Ohio River and just across the river from Cincinnati Covington and Newport are also commonly associated with the Greater Cincinnati metropolitan area. Newport and Covington feature historic buildings and many entertainment and dining options especially within the Newport on the Levee entertainment district. The Southgate and Ft. Thomas neighborhoods are also located just across the Big Mac bridge which makes for an easy commute into downtown Cincinnati for work. 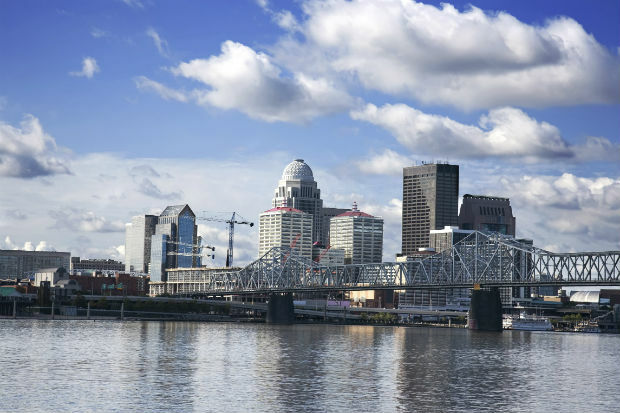 Louisville is the largest city in the Commonwealth of Kentucky and home to three Fortune 500 companies. Louisville's biggest claim to fame is of course, the Kentucky Derby which is held each May. The city boasts a varied employment base which includes a thriving health care and medical sciences sector. The University of Louisville is well respected and adds to the sense of pride for these Kentuckians. Indianapolis is the capitol and the largest city in Indiana. The city has a thriving downtown and Forbes and Livability.com have named this city center one of the best downtowns in the US citing over 200 retails shops, 35 hotels and over 200 restaurants and entertainment options. 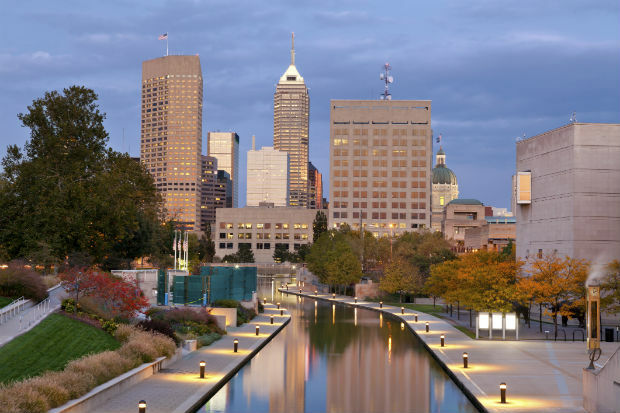 Indianapolis is most well known for the it's penchant for auto racing and is host of the Indianpolis 500 and the Brickyard 400. The surrounding suburbs of Fishers, Carmel, Greenwood and Eagle Creek provide convenient access into downtown with all of the luxuries that neighborhood living provide. Worcester is the second largest city in New England and is home to an expansive health care services industry and numerous higher education facilities. UMass Medical Center is the areas largest employer and Hanover Insurance and Polar Beverages are based here. Worcester Polytechnic Institute, UMass Medical School, Assumption College and Clark University are just a few of the area's institutions for higher education. Surrounding suburbs such as Holden, Shrewsbury and Northborough and others are ideal areas for an easy commute into Worcester and even the city of Boston. 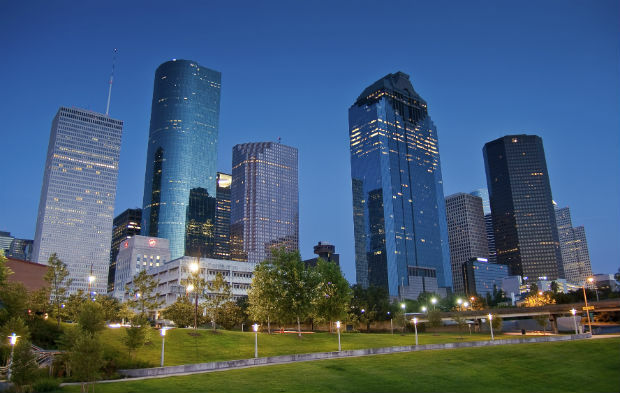 Houston is the largest city in Texas and the fourth largest city in the US. Houston is home to the second largest number of Fortune 500 companies that span all sectors of industry. The city is recognized worldwide for its energy industry. Houstonians are exceptionally proud of their professional sports teams which include the Houston Astros, Houston Rockets and Houston Texans and two professional soccer teams. The suburbs of Pearland, Sugarland, Katy and Stafford are prime locations for an easy commute into downtown Houston and provide all the comforts of neighborhood living.